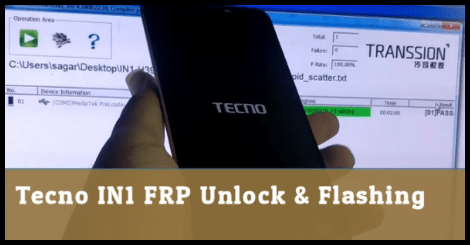 Here is an all in one tecno IN1 FRP unlock or flashing guide. 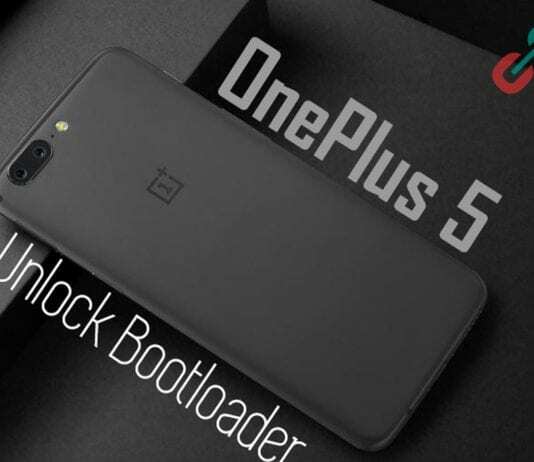 It’s an all in one guide because users can reset, format, flash official stock ROM and cn do Tecno in1 frp unlock with single method. In short, flash official firmware on Tecno IN1 mobile to install firmware or reset frp after factory reset. If you are Tecno IN1 android mobile user and now getting any software related issues on the same device then flash Tecno IN1 with Tecno flash tool. In the same way, if your device is stuck on Google account verification screen or FRP locked then process is same to unlock Tecno In1 FRP lock. Flashing firmware is the only one solution to bypass FRP on Tecno IN1 as well as unbrick the device. Official stock Rom installation and FRP lock removal method is same for Tecno IN1 android Smartphone. PLEASE NOTE: Process is same for both Tecno in1 FRP Unlock & Firmware Flashing. Reset or format Tecno In1 mobile. Install Official Stock ROM on IN1. 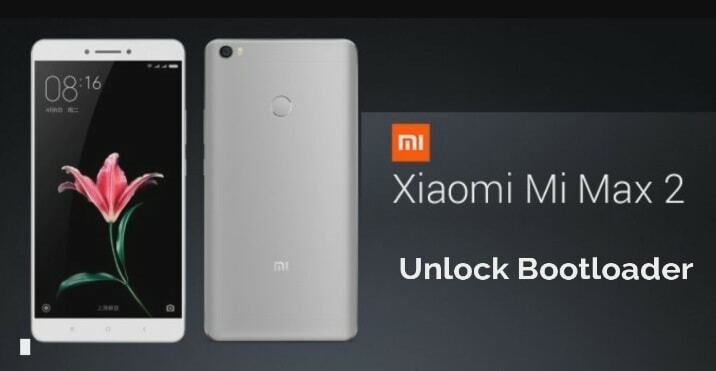 Reset FRP or Tecno In1 frp unlock. Charge the device approx 70% to prevent accidental power off in between flashing process. Tecno flash tool to flash or remove frp lock. Tecno IN1 official firmware . Stock ROM. USB cable and laptop / pc. As we already told you, it’s an official method to flash and remove frp lock on Tecno IN1 mobile. 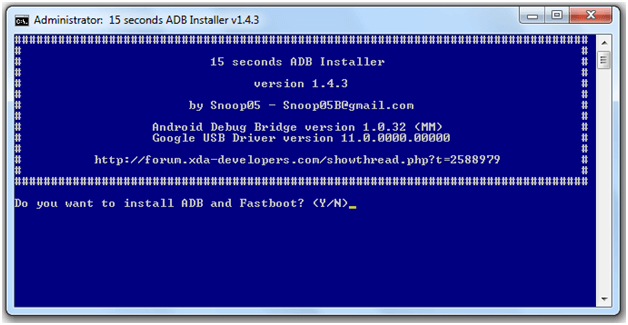 Same as you can use this guide to install official stock ROM too. No need to worry about it’s stability because it’s 100% working and tested method including firmware. But make sure, you are going to use available firmware only on Tecno IN1 mobile only. Don’t try to flash this ROM on any other Tecno mobile. Install Tecno drvices on pc if required. Skip the step, if already installed. Next, extract the downloaded Tecno IN1 flash file [Firmware] on pc. Once the tool launched on pc, click on “Setting” logo >> click on “Load” button and load the scatter file [MT6739_Android_scatter.txt] from firmware folder [MT6739_Android_scatter.txt]>> select any task from drop down menu and choose any option [Firmware upgrade option recommended] >> hit on “Confirm” button. 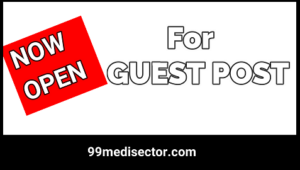 Come to the device >> Power off >> connect the device with pc without pressing any key. just wait to flash the complete ROM on the device.End of the successful flashing process, you will see the green successful message as “Download Complete” as “PASS” message.. Remove the device and setup it again as a new device because, process will wipe all user data and phone data with all custom setting. Done!!! Firmware flashed on the device. Moreover, it will remove frp lock or pin lock too. swd after sale software or tecno flash tool is highly recommended flash tool to flash any tecno android device including Tecno IN1 PRo. but if want, you may also flash firmwre on tecno IN1 pro with Sp flash tool tool. SWD after sales software is perfect and highly recommend tool to flash any Tecno MTk mobile. Otherwise, users may also use Sp flash tool to flash scatter file based android devices including Tecno mobile. Click on “Scatter loading” option and Load “MT6739_Android_scatter.txt” file from extracted firmware folder. Choose “Download Only” or “Upgrade” option. Check mark on all files as shown below. Finally hit on start button to start flashing. After successful flashing, you will see Big OK message. Visit on below link to read complete step by step tutorial to flash tecno IN1 with sp flsh tool. So guys this is all about “how to flash tecno in1 mtk mT6739?” or “how to remove frp on Tecno IN1 after factory reset?” This is an universal frp unlock trick for tecno IN1 and works with all latest security patch level.